You can lengthen your swimming season but up to 60% or more with the use of an iSwim System. 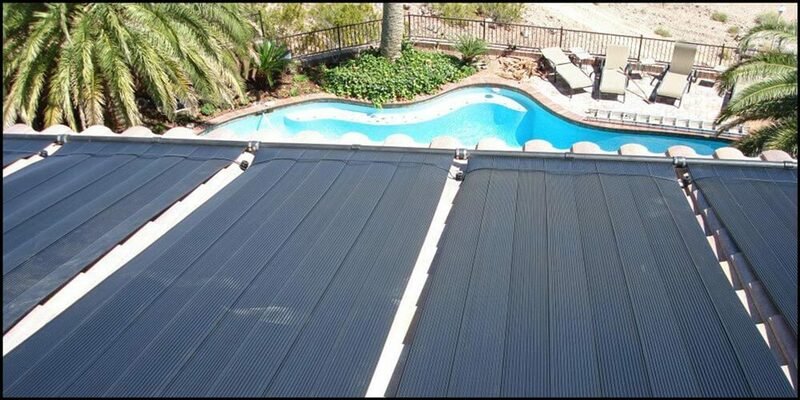 Installed by the solar pool heating experts at Celestial in Los Angeles, this system will allow you to swim anytime you are in the mood, day or night. You can make backyard parties and excercising a reality with our solar pool heating system. We can show you how to implement the benefits of FREE energy from the sun! Let Celestial Solar Pool Heating triple your comfortable swim season today and offer you a free in-home solar pool heating analysis. At Celestial Solar Pool Heating of Los Angeles, we know the importance of scheduling, and sticking to a schedule. We promise all our scheduled appointments will be met on time, and if there is a hold up, we call to make sure you are aware of the situation (we all know Los Angeles doesn't have the greatest traffic conditions). Set up a FREE, in-home estimate by filling out the form above. 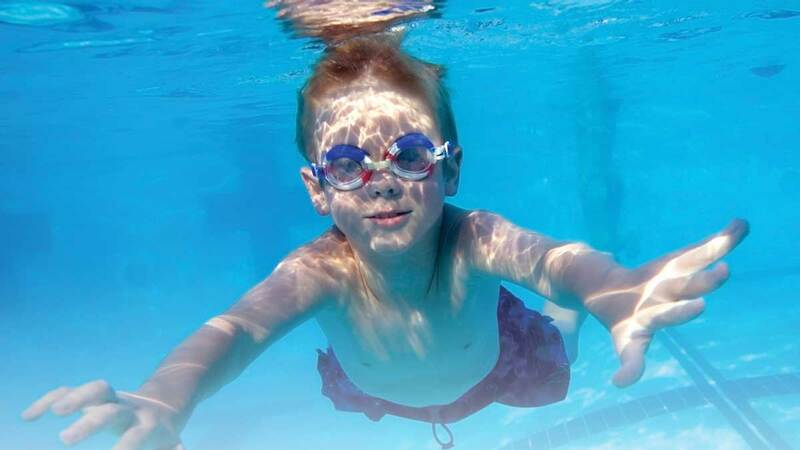 Swimming pools add value to your home. A warm swimming pool when you want it is valuable. Celestial Solar Pool Heating Systems from iSwim collect FREE energy from the sun and help keep your pool at a comfortable temperture; day in and day out! Once you have our system, your utility savings will be noticable. Our employees are experienced in roofing and plumbing and install the systems with all aspects in mind. Click here to learn more about us! 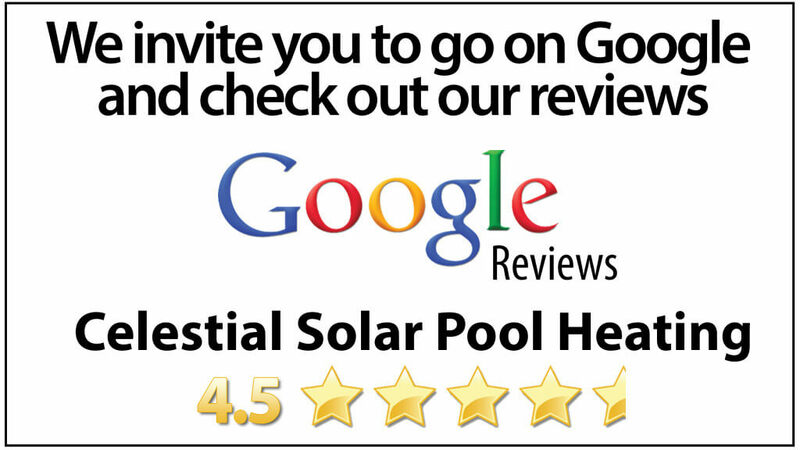 Los Angeles Solar Pool Heating from Celestial offers many solar pool heating services and a great warranty! Have a question now? Just drop us a line! We offer a FREE, in-home solar pool heating analysis to make sure you receive the best system for your home's needs. Celestial Solar Pool Heating of Los Angeles will take the proper measurements and other technical information in order for us to help triple your comfortable swim season. All panels and labor are protected under our 12 year warranty as well! If anything goes wrong with your solar panels, give us a call and we will repair and/or replace anything. 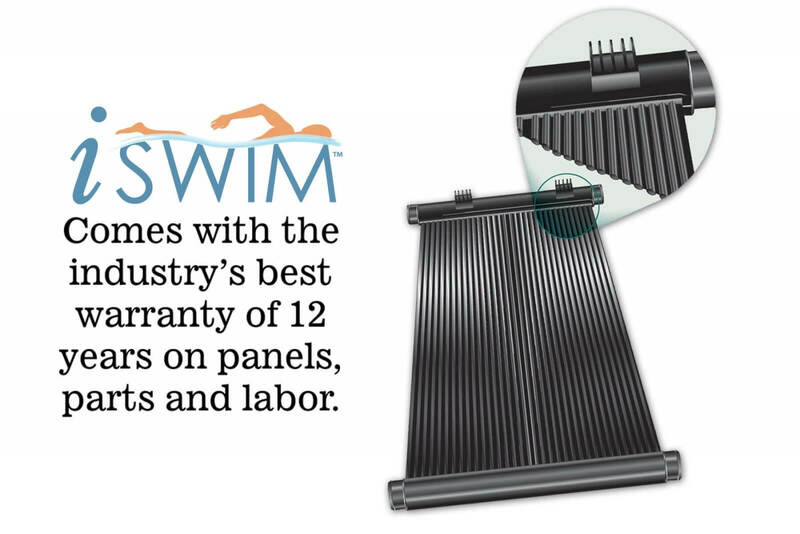 iSwim Solar Pool Heaters are manufactured by Solar Hydronics Corp. (SHC). SHC originated in 1977. 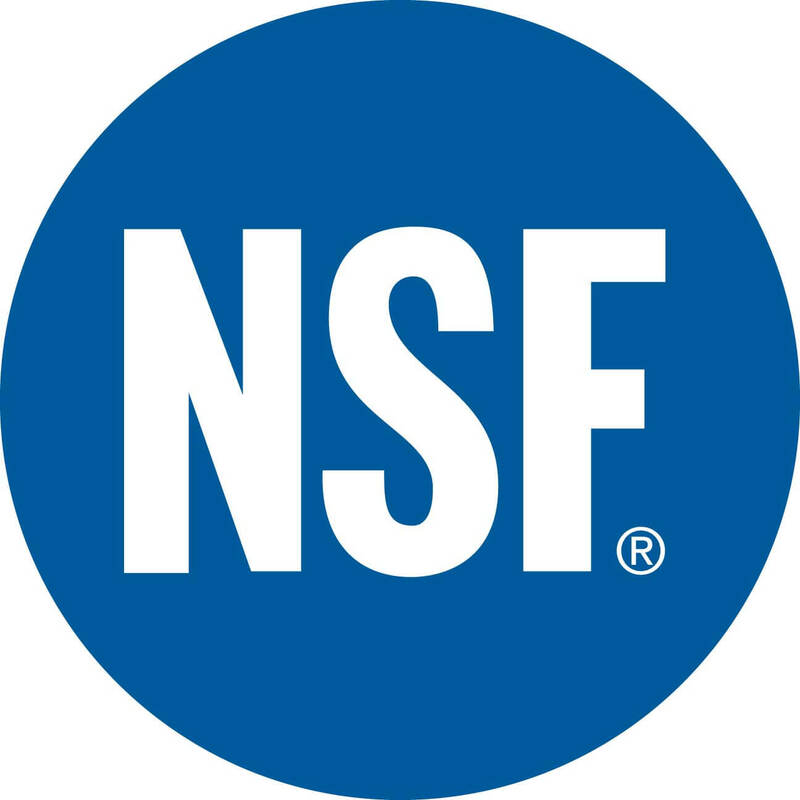 Solar Hydronics Corp. includes manufacturing and a multi-branch distribution that operates out of six corporate facilities and serves over 300 dealers and distributors. Having been a leader in solar for so long, SHC and iSwim Solar are now looking forward to their next half century. 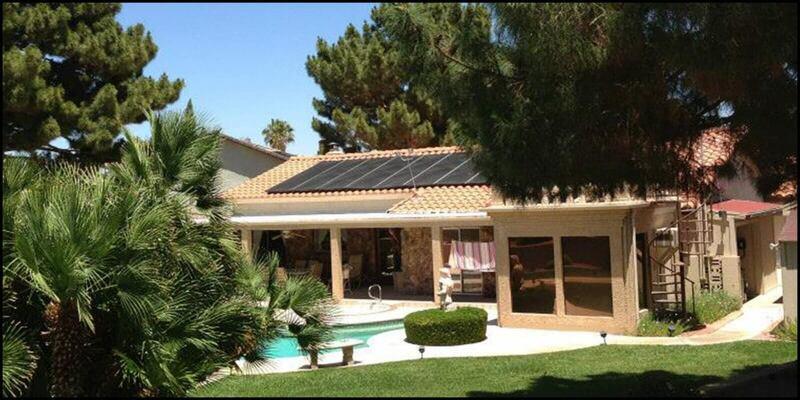 Celestial Solar Pool Heating has been Servicing Southern California and has Installed Over 50,000 Solar Panels!